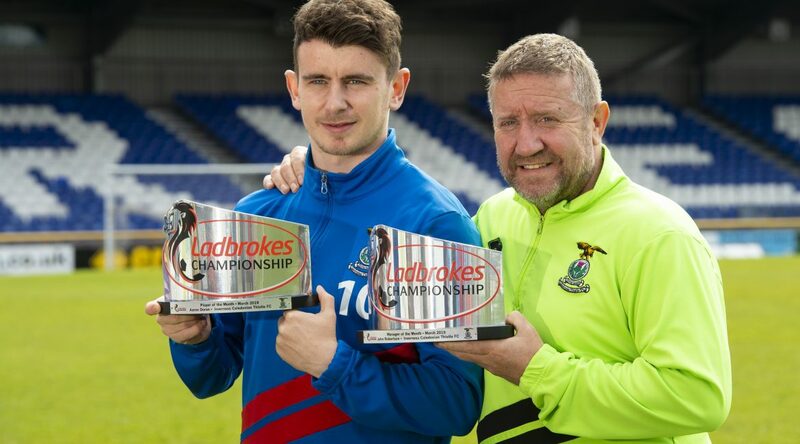 John Robertson has been named the Ladbrokes Championship Manager of the Month, while Aaron Doran has won the Ladbrokes Champioship Player of the Month for March. 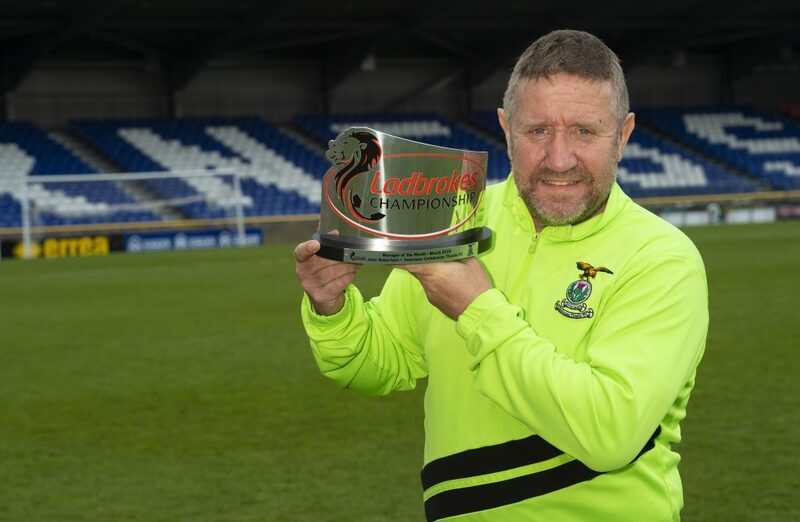 March was an impressive month for the Caley Jags, with them securing a Scottish Cup quarter final win over Dundee United and securing league wins over Queen of the South, Partick Thistle and Alloa. The Caley Jags also drew with Falkirk. 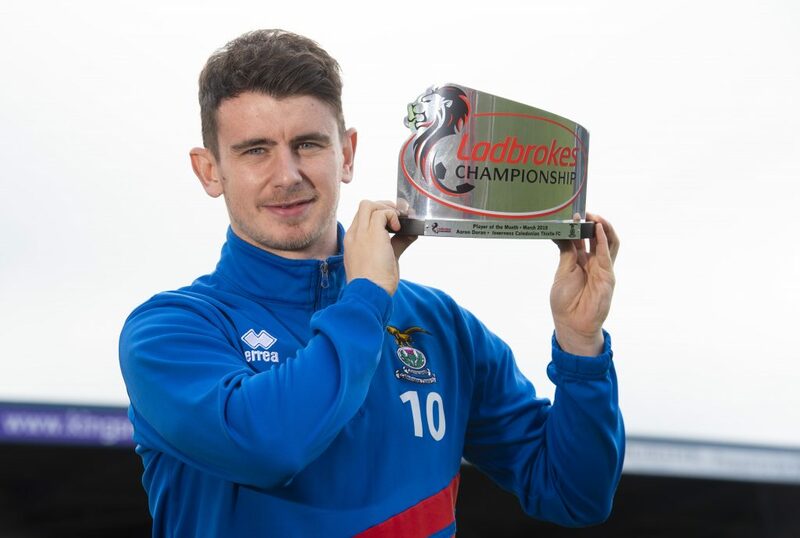 Aaron Doran scored four goals in March, with him finding the net against Dundee Utd, Queen of the South, Partick and Alloa. Well done John and Aaron!